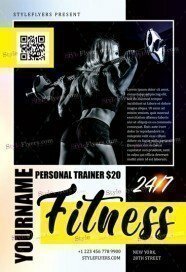 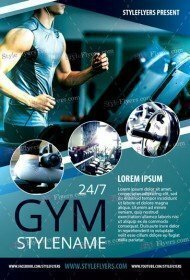 If you are an owner of a fitness center, gym, or you want to organize some sports activities and you’re looking for efficient advertisement, we can help you in solving this issue. 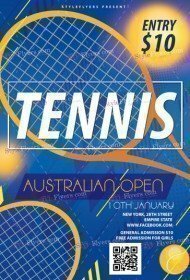 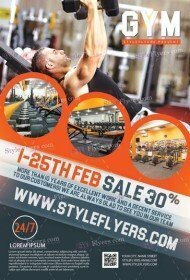 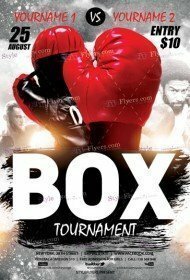 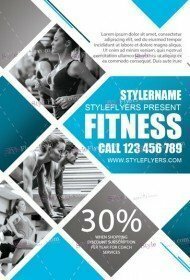 We can offer to get freee sport flyer template, which will help to save your money. 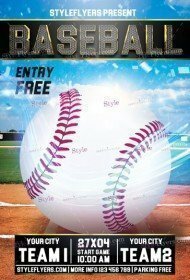 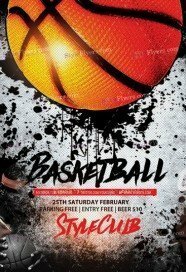 Just check our new free Sports flyer PSD templates listing and download for free any PSD flyer. 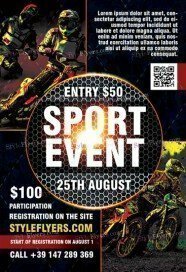 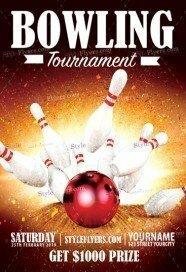 We can assist you in holding any sports event, including, car racing, squash, biker or car show, boxing championship, football championship and many others. For whom this category will be helpful? 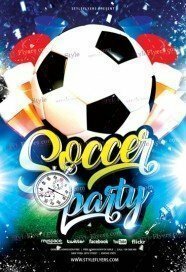 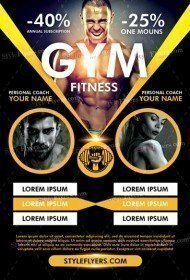 For those who want to promote their pub with football championship or who those who are going to open a fitness center and they want to inform everyone about its opening and about its special offers. 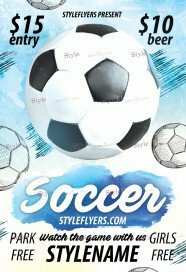 You just need to pick Photoshop files and download them but remember all people who are pictured at our printable sport flyer templates aren’t included in the packages. 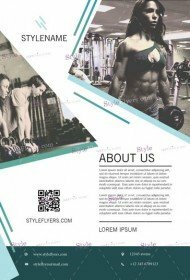 So you can add you own model from you stock or from the internet. 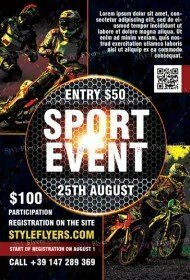 Show your creativity! Then you are free to post this flyer and its Facebook cover everywhere you can. 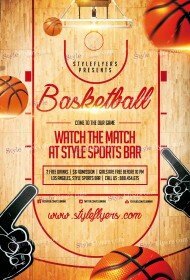 Choose Stylefllyers company and obtain the best design ideas for you sport events. Don’t forget that you can customize our invitations freely.